Last week Amazon announced the launch of Kindle Direct Publishing Kids, book creation tool specifically aimed at self-published authors with illustrated children’s e-books. What particularly useful about the new book creation software is that it can be downloaded to your PC and used offline. Manuscript can be prepared in Microsoft Word or a similar word processing program. The software allows authors to create pop-up text boxes that magnify words by tapping. Doc and docx formats are supported and book covers can also be created using KDP’s Cover Creator, which was previously released in beta last April. Amazon had recently been testing KDP Kids with a select group of authors. SEATTLE–(BUSINESS WIRE)–Sep. 3, 2014–—Amazon today announced KDP Kids, designed to help children’s book authors prepare, publish and promote both illustrated and chapter books in Kindle Stores worldwide. 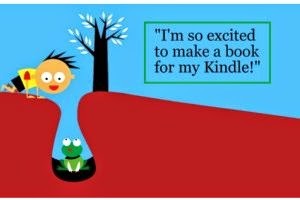 Children’s book authors can use Amazon’s new Kindle Kids’ Book Creator tool to easily create illustrated children’s books that take advantage of Kindle features like text pop-ups. Once the book is ready, authors can upload it to KDP in just a few simple steps, and use KDP’s category, age and grade range filters to help millions of Amazon customers choose the right books for their kids. 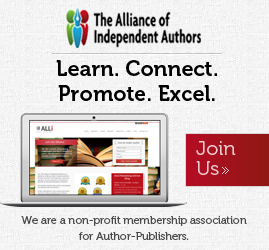 Authors can earn royalties of up to 70%, while keeping their rights and maintaining control of their content. 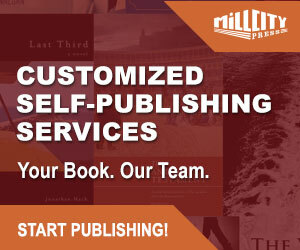 Authors can also choose to enroll their books in KDP Select for additional royalty opportunities like Kindle Unlimited and the Kindle Owners’ Lending Library, and access to marketing tools like Kindle Countdown Deals and Free Book Promotions. Get started today at kdp.amazon.com/kids. There a native Mac version too. The good news is that it is not a dreadful Java app like the Kindle Previewer. It’s pretty basic though. Think this just like printed children’s book. The only interactivity is that text can be make to pop out. This isn’t an app to create ebooks that wow kids. I’m no fan of these speciality apps, including Apple’s iBooks Author. 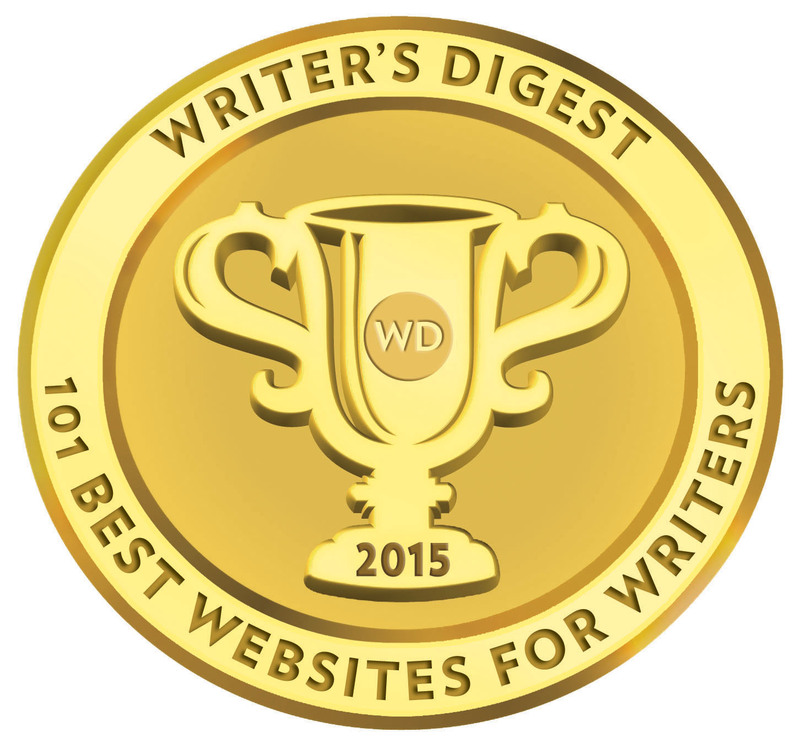 I prefer writing once in Scrivener, laying out once in InDesign, and then exporting from there to every platform. Anything else wastes time. A pox on Amazon for not helping Adobe create a Kindle export function for InDesign much like Apple helped Adobe create the epub fixed layout feature. Does Amazon really expect professional layout people to use this little, limited-function app? It’s a bit like riding a tricycle for a 3-year-old.